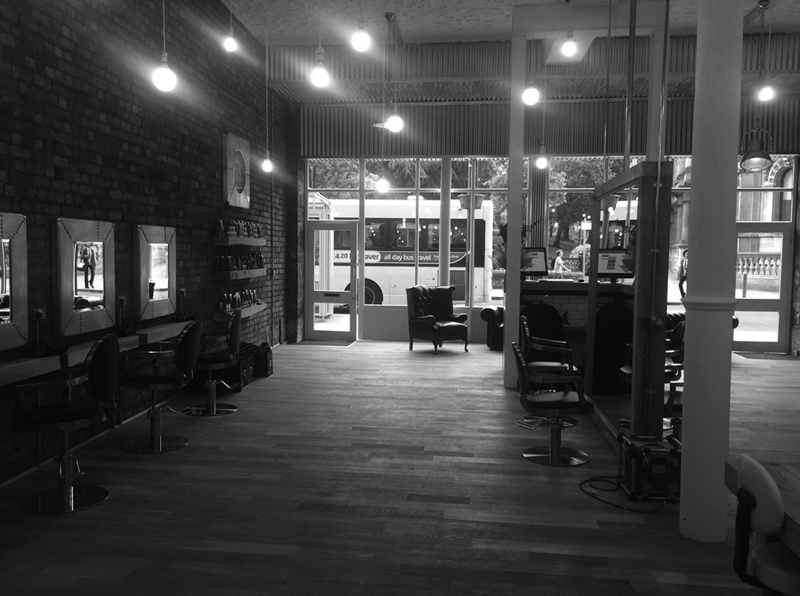 Welcome to Wow Wolverhampton Lichfield Street hair and beauty. 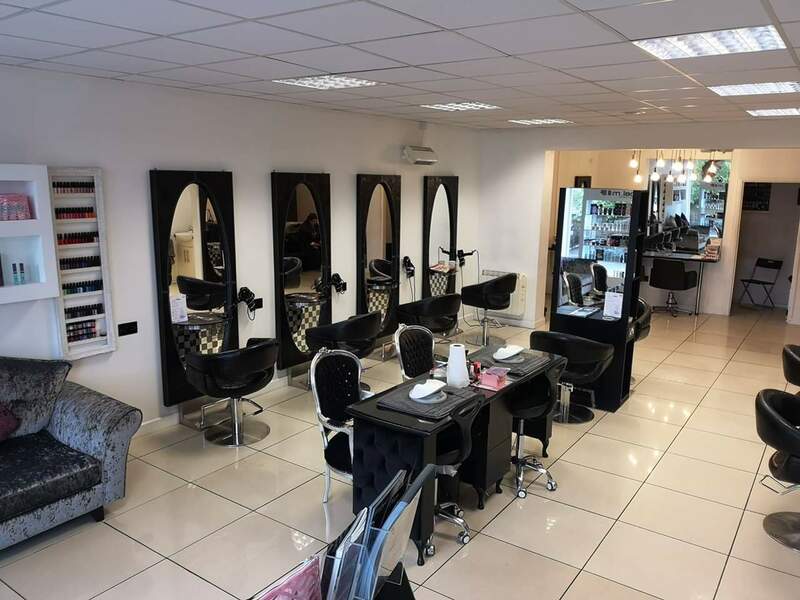 Welcome to Wow Birmingham new road hair and beauty salon. 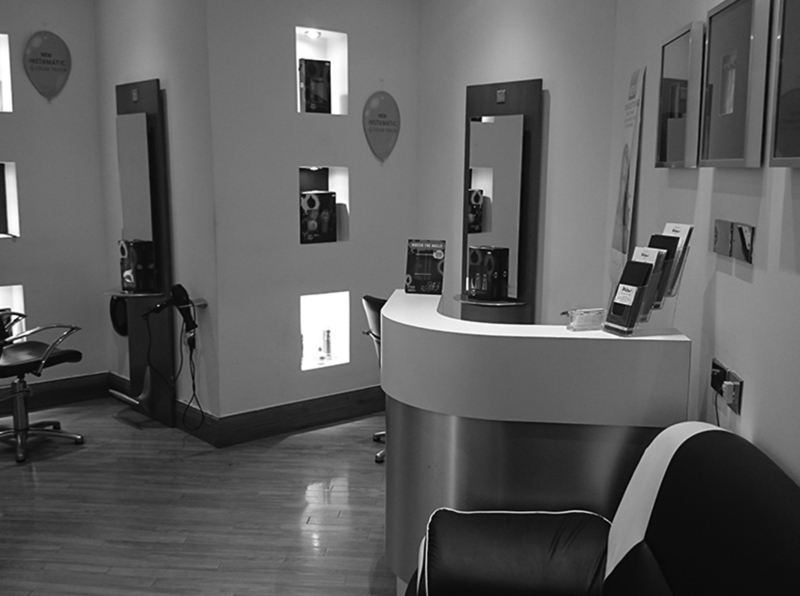 Welcome to Wow Nuffield Health Club hair and beauty salon. 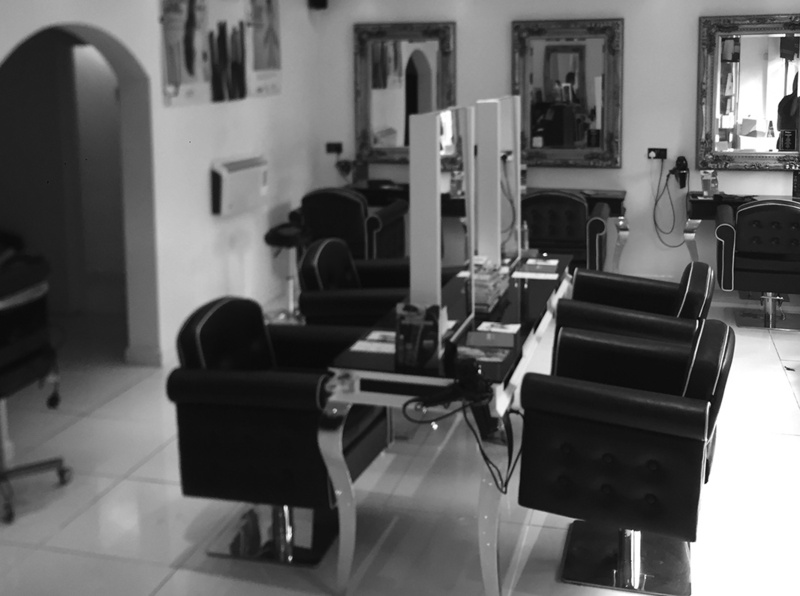 Welcome to Wow Codsall hair and beauty salon. 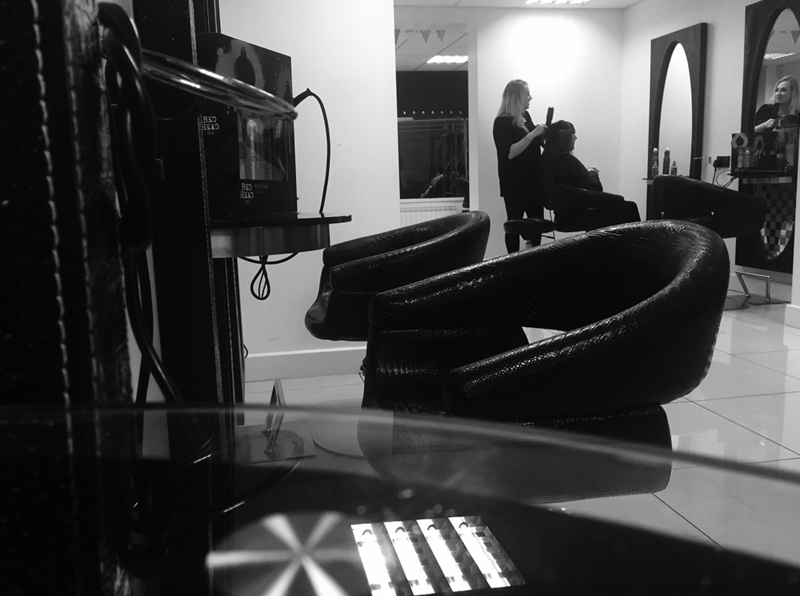 Welcome to Wow Cannock hair and beauty salon. 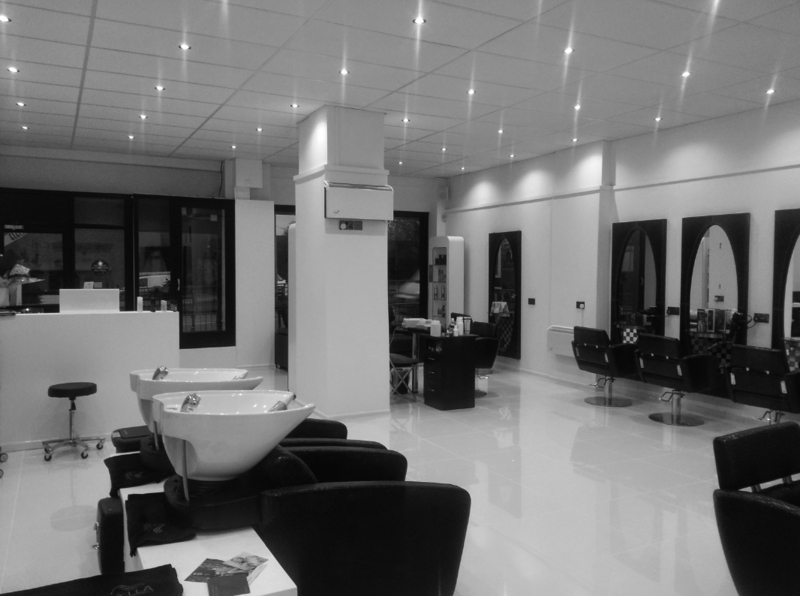 Welcome to Wow Cannock Road hair and beauty salon. 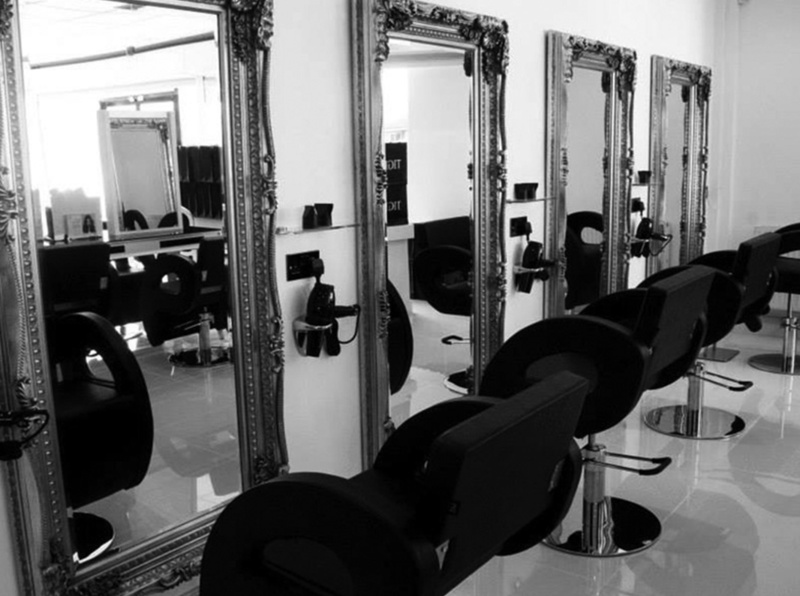 Welcome to Wow Penn hair and beauty salon.